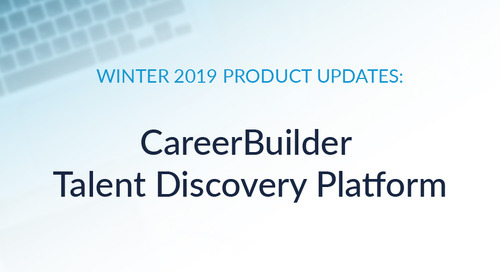 This past quarter, we’ve continued to enhance the consumer experience, making it easier than ever for job seekers to find – and apply to – the most relevant jobs. 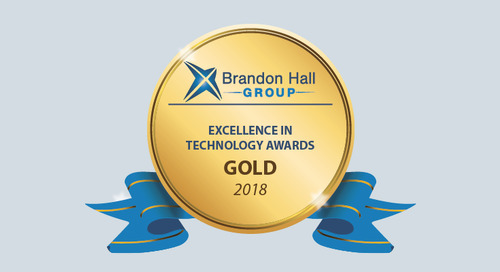 We’ve also continued to heavily invest in our recruiting, employment screening and human capital management solutions, and are gearing up for some exciting changes yet to come. 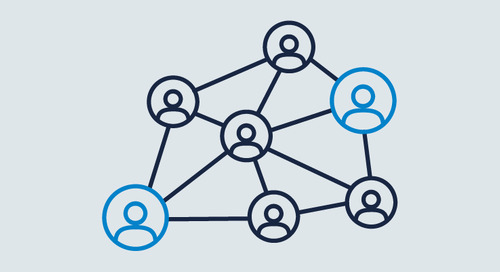 Joined forces with Google to help power a new Search feature that aggregates millions of jobs from job boards, career sites, social networks and other sources. 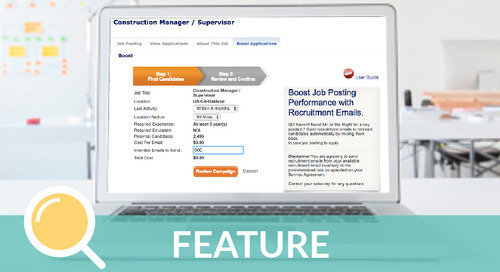 All jobs from CareerBuilder’s job sites and talent networks are included in this new feature. 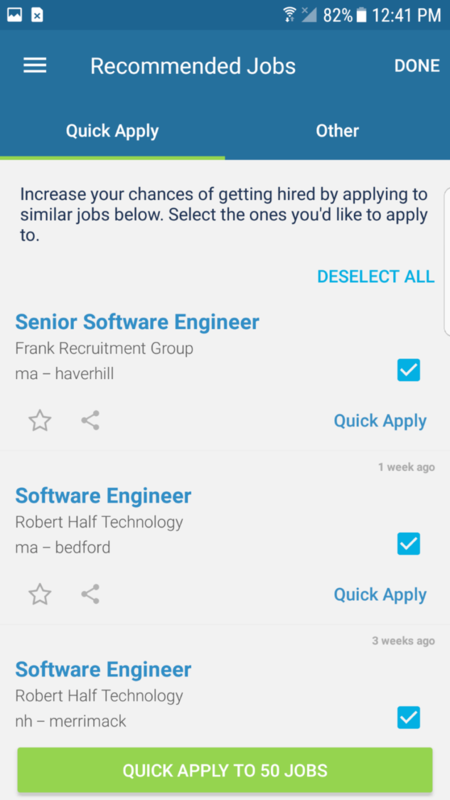 Launched Quick Apply All on mobile, a time-saving feature that makes it easier and faster for job seekers to apply to jobs at the click of a button, resulting in a more than 30 percent increase in applications. 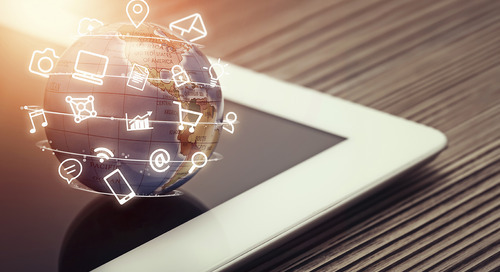 Mobile traffic has reached an all-time high over the past year; mobile and tablet combined account for 51 percent of traffic. 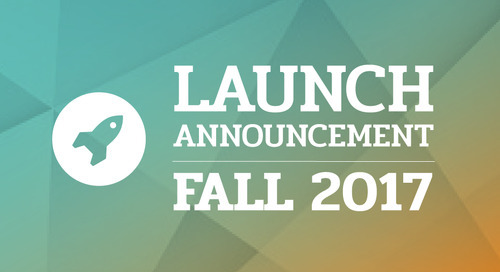 Gearing up for the fall release, including a new tier of Search, currently in active Beta testing. 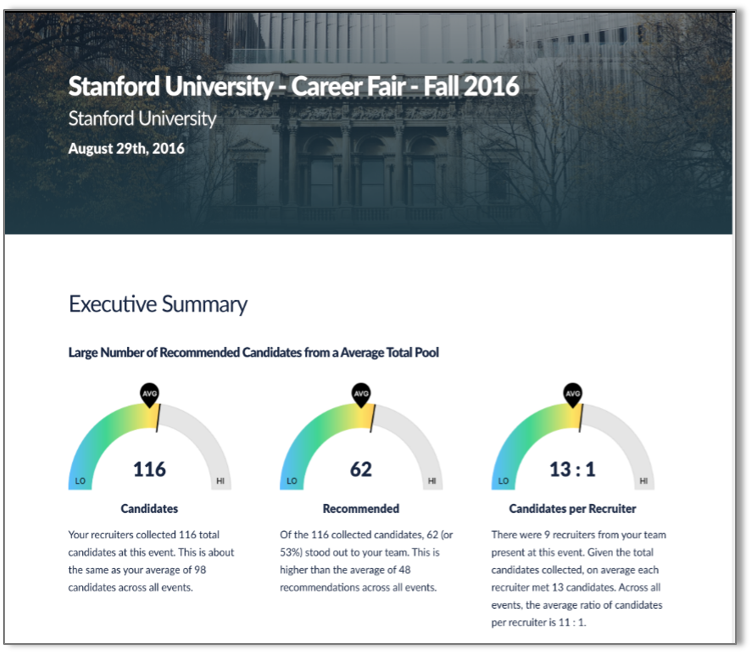 The platform will add job-to-candidate match, campaign management, and one search of talent network into Resume Database. 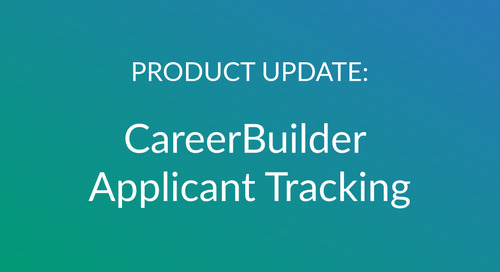 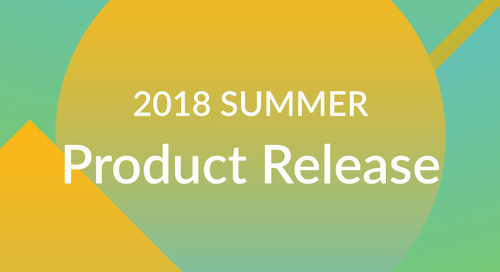 Includes a first of its kind intake tool for recruiters that will guide them through their intake meetings, providing data to make the right decisions, as well as calibration resumes to review. 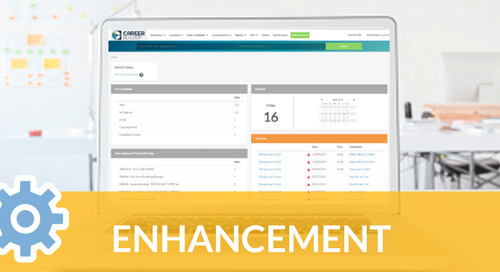 Applicant Tracking and Talent Gather are now integrated, providing an easy way to upload Talent Gather candidates directly into the system. 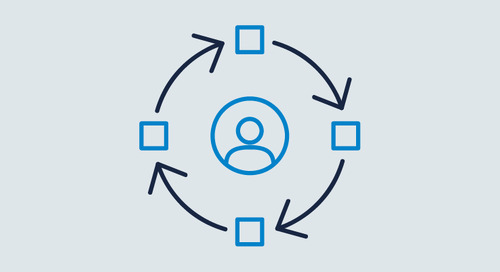 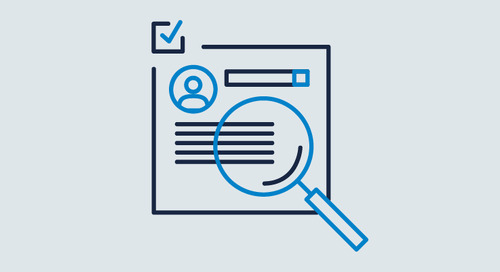 A more robust candidate search experience, saving users time in their workflow by providing more relevant results, better location searching and improved reliability. 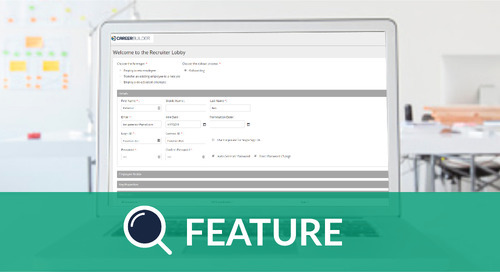 A global search bar, allowing customers to easily search the various types of records stored in their system – including Candidates, Requisitions, Resume Database and Users – from one platform. 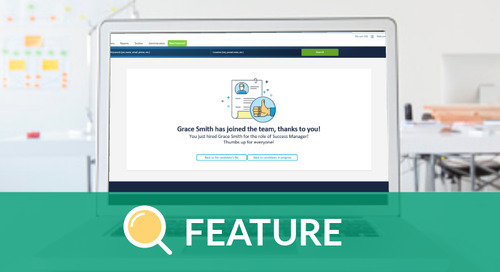 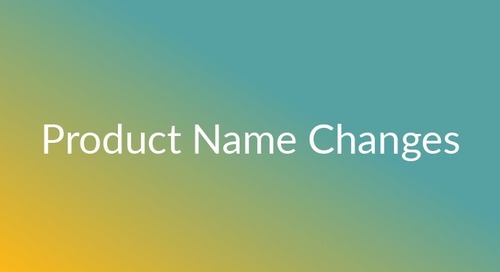 This feature also will provide access to previous search history and search templates. 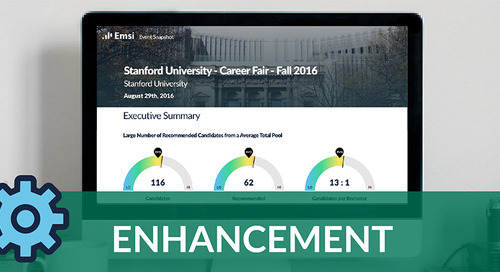 College Recruiting Solutions: Emsi Analytics for College Recruiting is now integrated with Talent Gather, giving Talent Gather customers access to high-quality reporting while providing better insight into the demographic makeup of the colleges they are visiting. 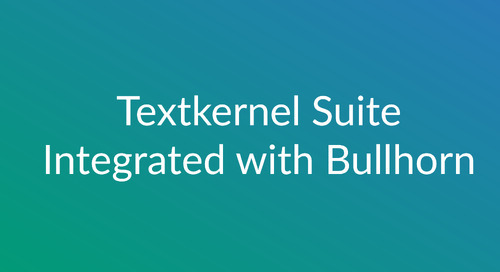 Textkernel: Textkernel, a CareerBuilder company, integrated its business development and sourcing tools with Bullhorn’s leading CRM and operations software for the staffing industry, giving Bullhorn users the ability to make faster and smarter placements while increasing efficiency in the recruiting process. 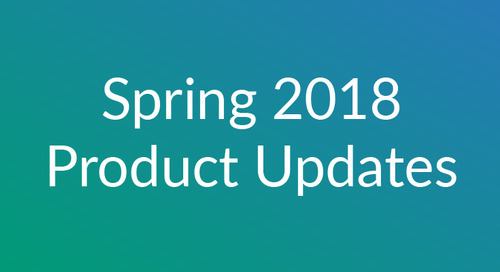 Completed more than 2 million screenings in Q2 2017. 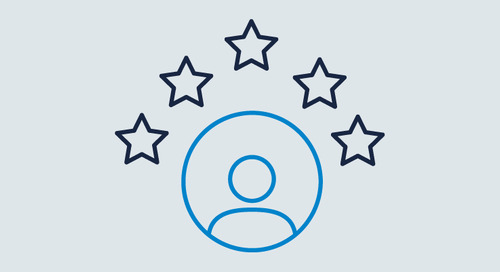 Received ISO 9001:2015 re-certification and NAPBS Accreditation five-year re-certification. 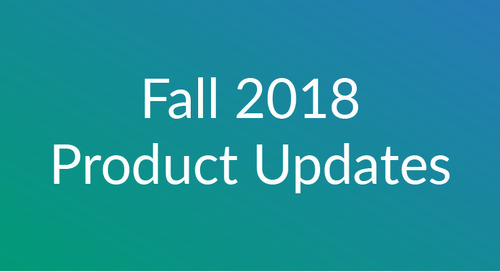 Preparing for the fall release of two new HCM modules. 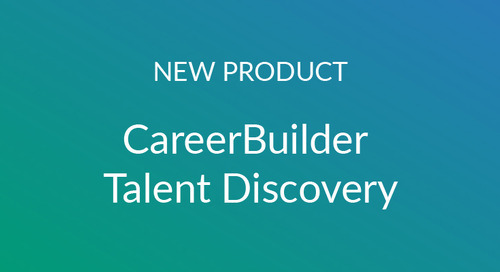 Find out more about CareerBuilder’s recruiting, employment screening and human capital management solutions.